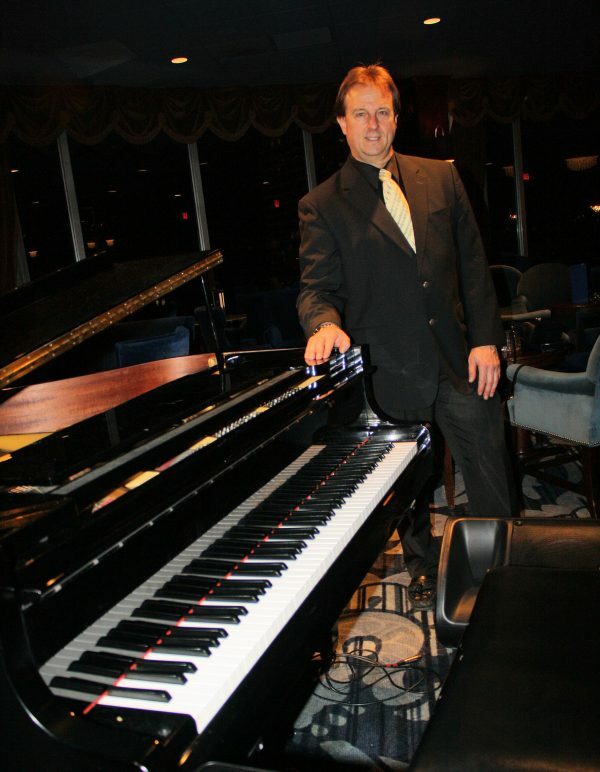 I am able to play almost any type of event. Poolside, Backyard, Park, or Garden, Banquet Hall , or Living Room. I am portable and will deliver an elegant and professional presentation. Fran plays piano with passion, personality, and finesse. 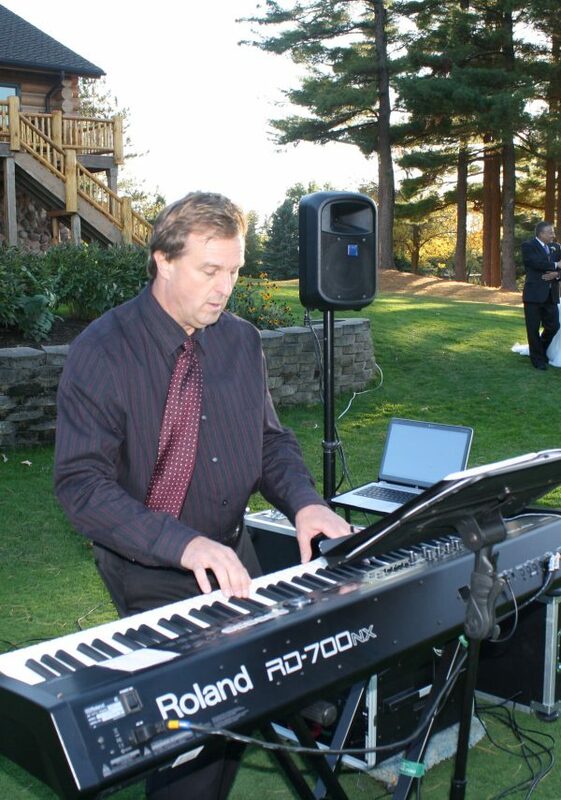 Fran is a true musical artist who will add elegance and charm to your special event! Listen to some of his videos and recordings. 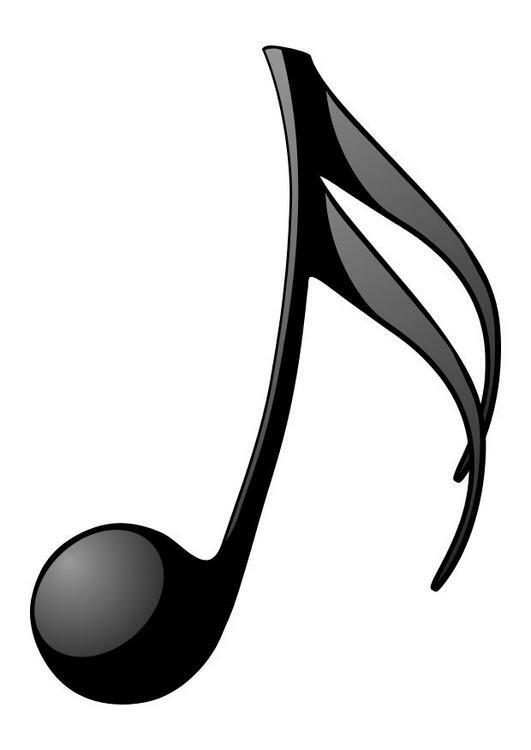 I am able to play multiple styles of music. You'll hear me cover many pop standards, 40s through the 90s. 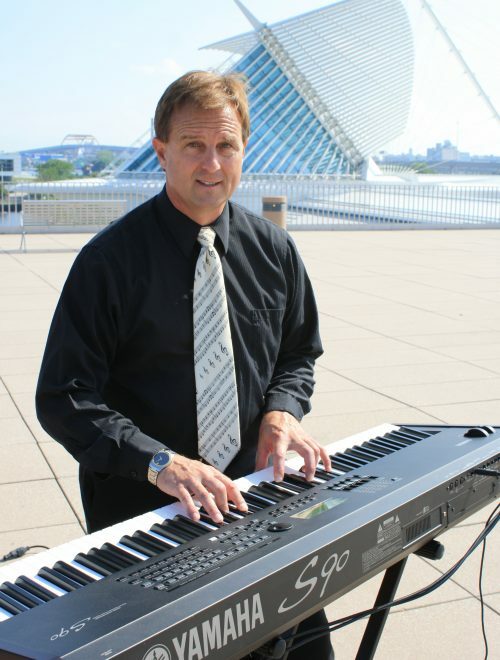 I touch on jazz, ragtime, and contemporary classical. I sing Billy Joel. Elton John, Frank Sinatra, Eagles, Gordan Lightfoot, VanMorrison. Now add several Tenor Saxophone numbers. Guests have commented to me many times about my variety of music. I love making music. Music that includes cover tunes, and in several selections, my own original compositions and lyrics. My personal recording studio is the breeding ground for rich backing tracks and orchestrations. In my presentation, I always strive for a professional sound. My sound equipment and technical expertise will bring out the best.